REAPS is an all-volunteer ran Professional Association. We rely on our members to volunteer and help our Association be one of the best in the Nation. All of our volunteers must sign a volunteer agreement and be willing to attend an Orientation within the first three months of volunteering. Please read the details of each position we are currently have a need for and then email us to get started! You need to be a member in order to volunteer. Upcoming Events Coordinator – REAPS hosts over 77 live events a year and we need a volunteer to coordinate getting our calendar out in our community. Our local newspapers, magazines, weekend event listings, press releases, both online and in print are great places for our events to be listed. This is a perfect position for someone who wants to volunteer but can’t be available at all of our meetings. If you can write, that’s a great bonus…add your own personal flare to our event listings. You must be a member of REAPS to volunteer. Online Presence Coordinator (OPC) – The OPC would be responsible for searching out every single opportunity for REAPS to be found online. You get to work from home in your spare time in your PJ’s….always a bonus. You’ve got to an expert in searching the internet and learning what other REIA’s are up to maximize their exposure. You would be working directly with the Executive Director on helping REAPS stand out in every way possible online. You must be a member of REAPS to volunteer. 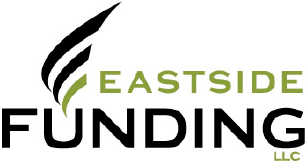 Videographer – If you like to take video and pictures and aren’t shy then we would love to have you at our events documenting some of the more entertaining parts of our meetings. We always need someone to get testimonials, interview members to find out what they are up to, etc. If you can attend 1-2 meetings per month with a video camera that would be ideal. If you can upload these video snippets to our youtube channel, tag them and make them useful for SEO that would be even more awesome. Audio Visual Tech – We currently need to train 1 or 2 more people who can handle the AV set up, monitoring and take down of our events. We have some amazing volunteers right now but they need a break so we need to train some more people. If you have prior AV experience that would be perfect. This would be great for someone who already attends our main meetings in Bellevue and most of our Saturday trainings and wants to ‘work’ while attending. It’s also a FREE way to get to be at all of the Saturday events too! The most important requirement for this job is reliability. It’s an investment to train someone to do the AV so we would love for someone to make a 1 year commitment to attending “most” of our main meetings and Saturday trainings. Kitsap Meals N Deals - We currently need 1-2 additional people on our team to help meet, greet, and check in guests on the first Wednesday of each month in Bremerton. We changed the location and meeting day for 2018. Deals of the Month - We are always looking for Members to come speak about deals they are working on or have closed and use these deals and teaching opportunities for our Members. Market Updates - We are always looking for Members who want to contribute at our meetings with Market Updates. 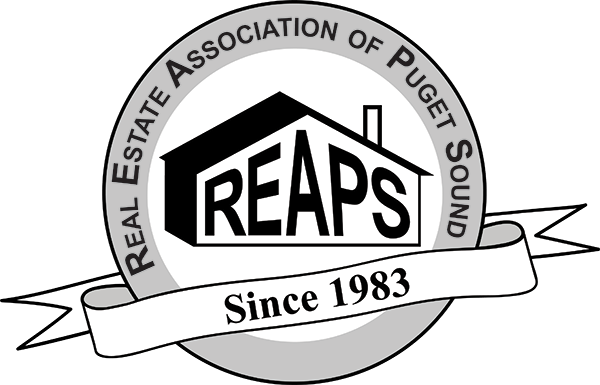 REAPS is grateful to be celebrating over 35 years in Bellevue. Thank you for helping us be one of the best Professional Associations in the Nation.